Semester Courses Year-Long Courses Enroll F.A.Q. Welcome to Oklahoma State University’s Office of Individual Study (formerly Correspondence Education). Individual Study undergraduate courses provide a flexible and self-paced format to help students whose work, family responsibility, physical isolation, or closed course sections may prevent them from making progress toward their academic goals. 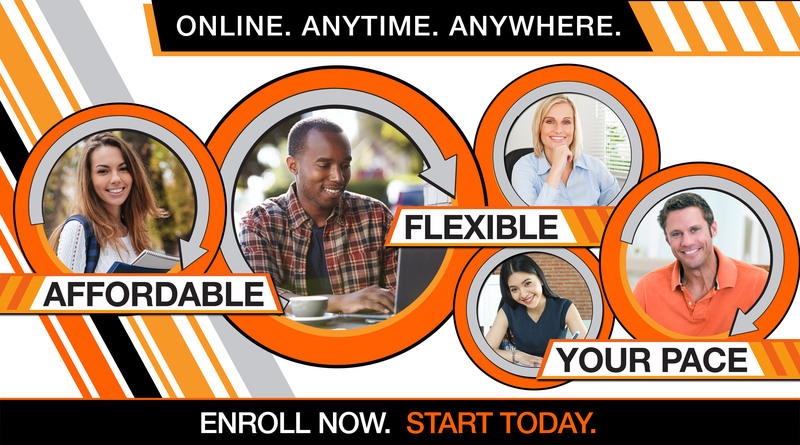 Whether you are an OSU student who needs a course with a flexible schedule or an individual who needs an undergraduate course but does not wish to pursue OSU admission, or an active military member who is earning a college degree, individual study courses offer the same quality curriculum and course instructors with the flexibility to set your own pace. Students access courses in the OSU online classroom. Additionally, individuals without internet access can complete assignments, correspond with the instructor and IS staff offline. We are excited to continue to offer you another way to access the quality education available at Oklahoma State University and are committed to assisting you in the attainment of your educational goals.